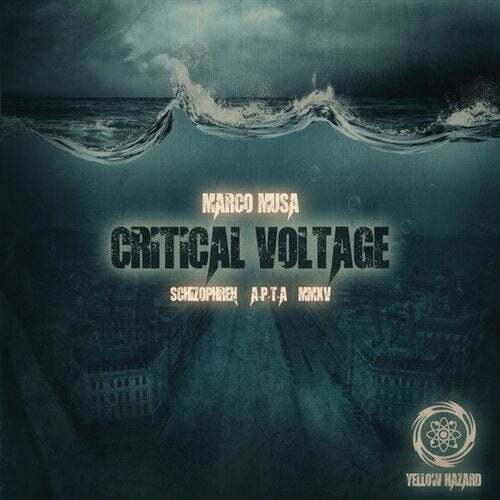 Marco Musa - Crititcal Voltage EP is a really special one for our label. It's the 10th release of our label and part of our remix competition. Marcos original comes along with the german underground machine A.P.T.A., newcomer Schizophren and a MMXV.